Jio is already working on a car router device and it might get launched very soon. From various sources, we came to know that Jio is soon going to unveil the cheapest 4G phone that will cost around 500 Rs. Many people haven’t yet enjoyed the benefits of Jio’s services as not everyone can afford 4G VoLte smartphone. Considering this fact, Reliance has planned to introduce a budget friendly mobile on which you can access all the features of Jio sim. 1] It will be a candy bar phone & there will be no touch-screen. Phone will feature 2.4 inch display and keypad with dual language imprinted on its buttons. 2] Phone has VGA front camera & 2 MP rear camera. 3] Needless to say, you will get 4G Volte compatibility so that you can make calls & access high speed internet. 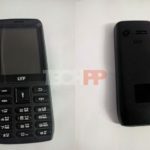 4] This 500 rs mobile will come with 512 MB RAM & 4 GB internal memory which can be expanded upto 128 GB. 5] Phone has GPS support which is too good considering the price point. Along with that, reliance is also offering wifi & bluetooth connectivity which surely makes it a game changer. 6] Battery is of 2000 mah capacity which should easily last for 2 days as this phone is running on KAI operating system. 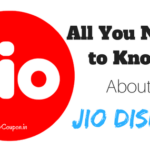 How to Book Jio 500 Rs Phone Online? 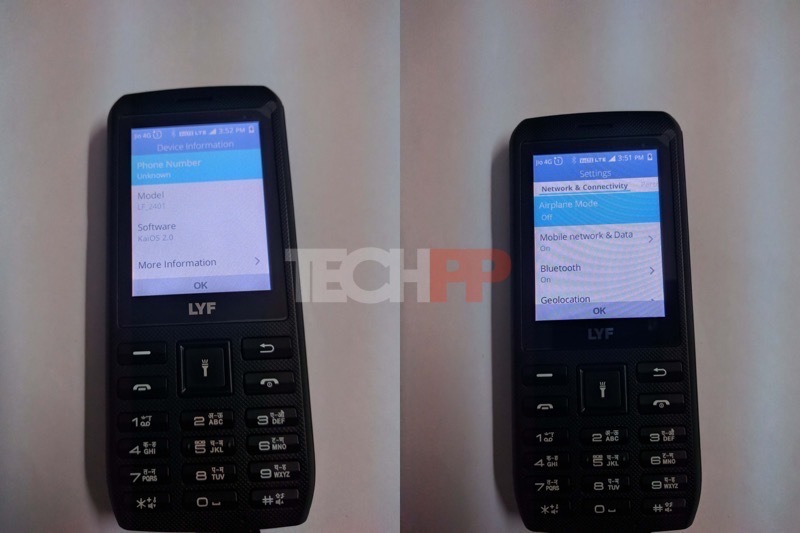 As you know reliance jio has partnered with LyF to sell its 4G featured smartphone. We have already seen some of those phones such as LyF water, wind, flame etc and now you will soon see this 500 rs mobile on their portal (mostly after 21nd July 2017). Check if the phone is available on Amazon or proceed to step 2. Visit mylyf.com and add your product to cart. Proceed to checkout and make payment of 500 rs. 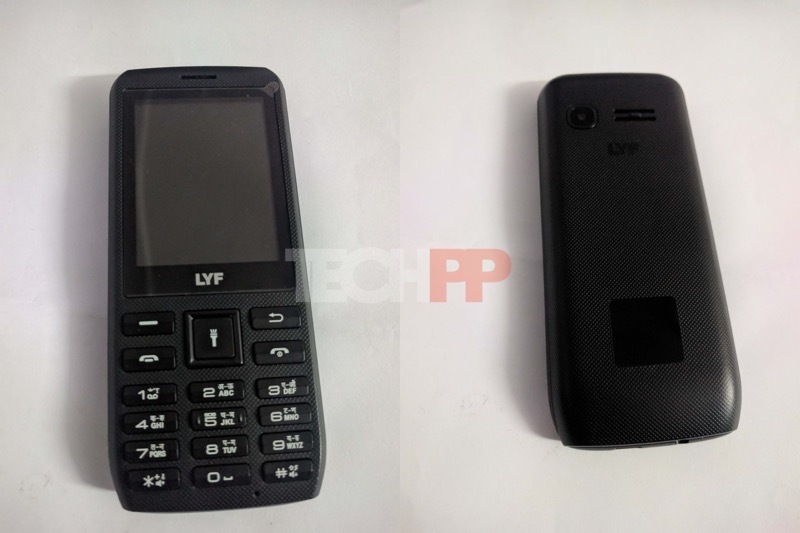 You can also locate the LyF store and buy it offline. We will soon update this post with our reviews on this mobile, so keep checking this space for future updates.